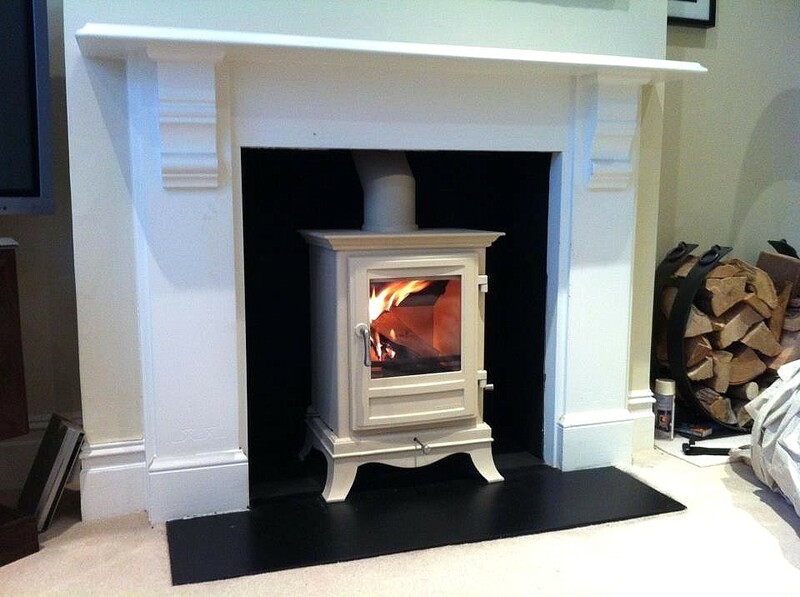 Why use a HETAS Installer? 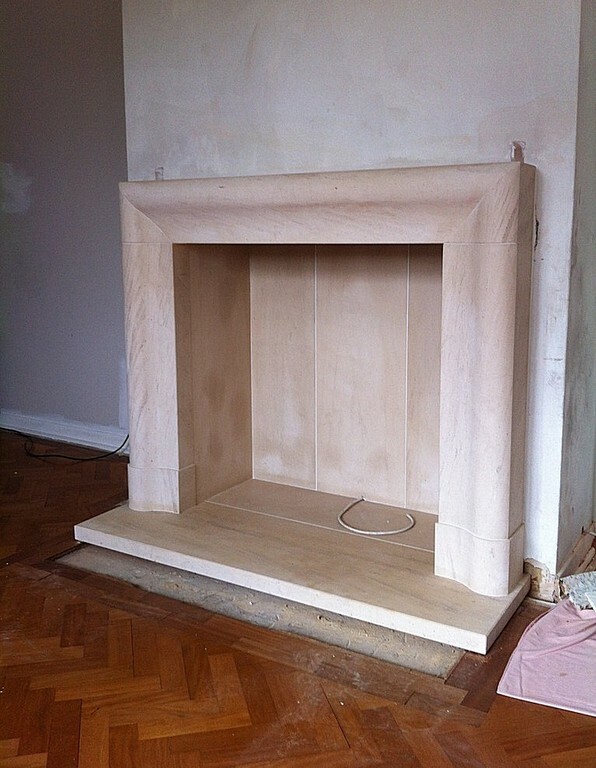 Disposal of old fireplace and any building rubble. 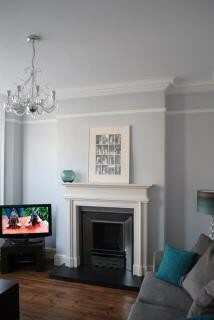 Re-plastering or making good of chimney breast. 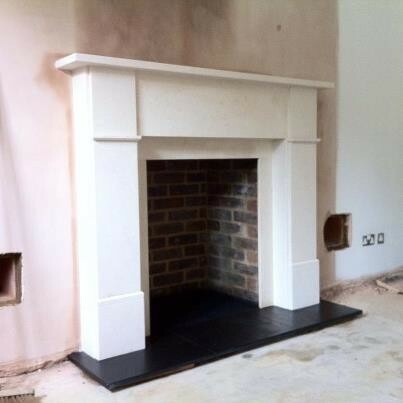 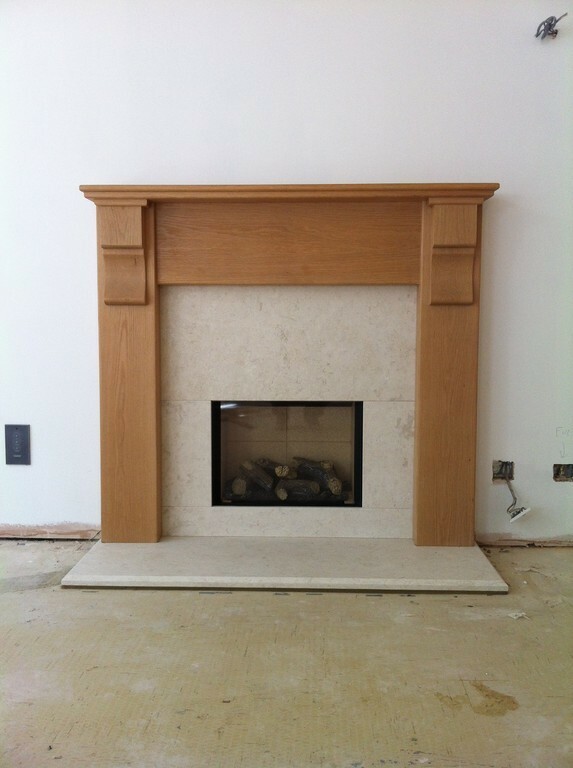 Installation of Stone, Wood, Marble and Cast Iron fireplaces. 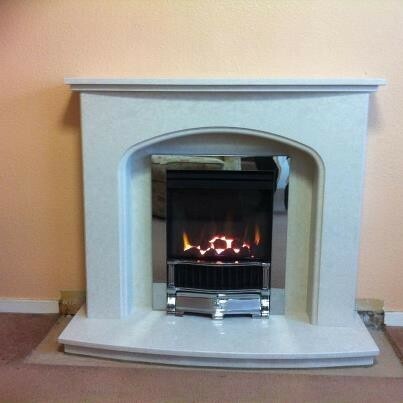 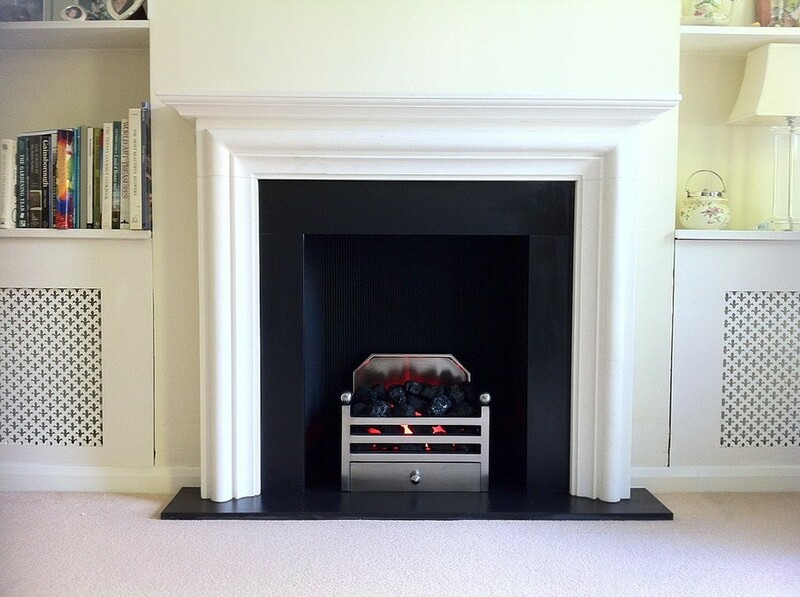 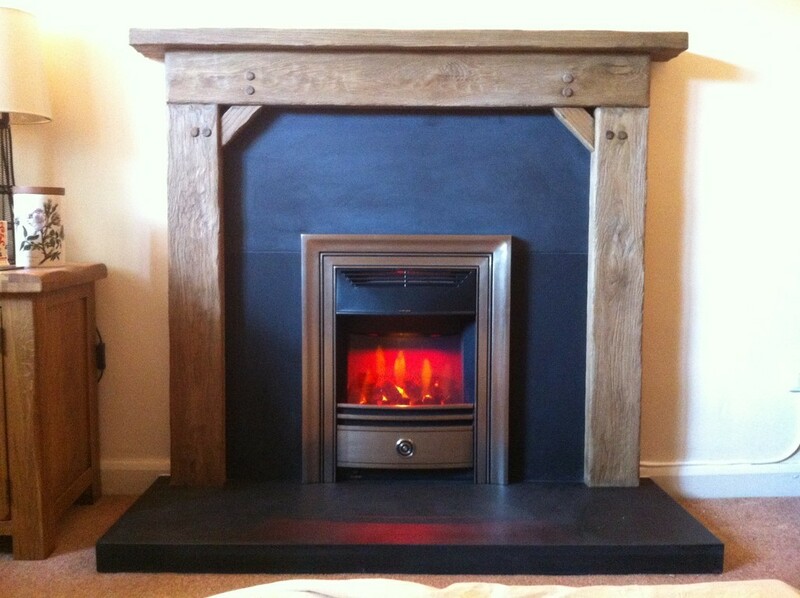 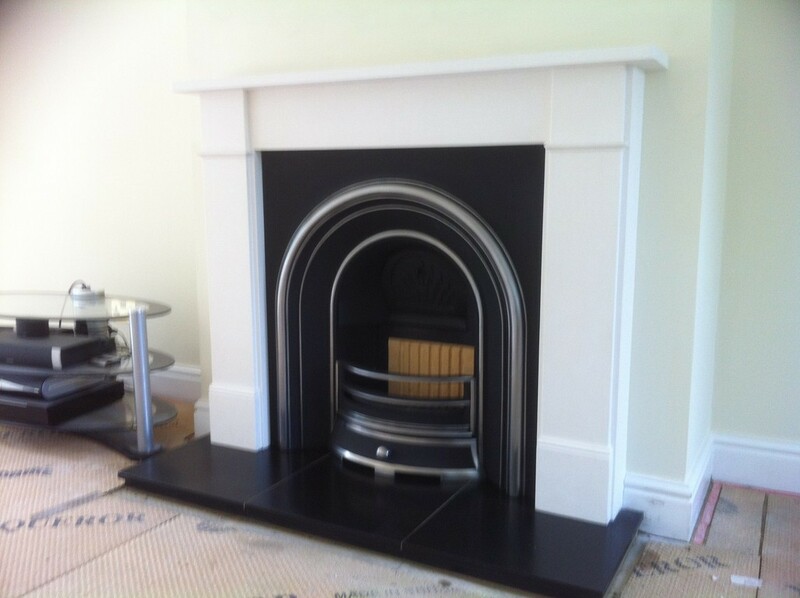 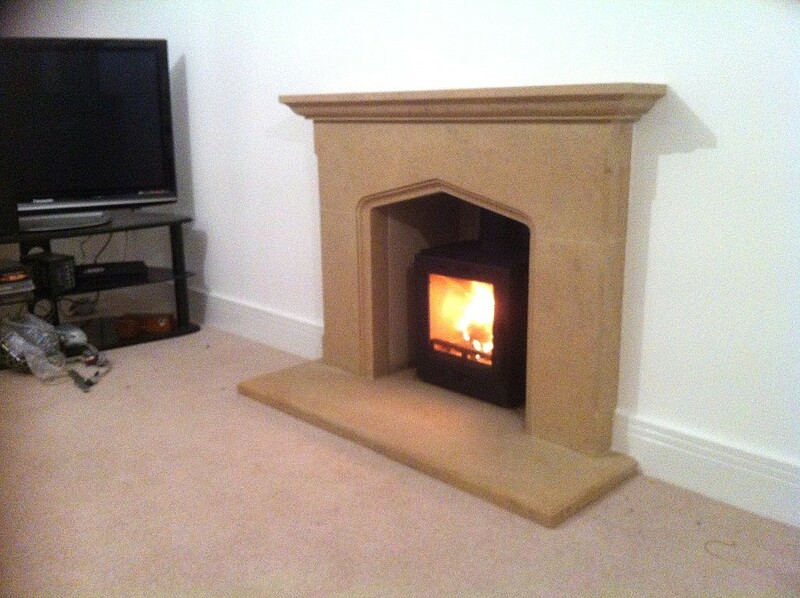 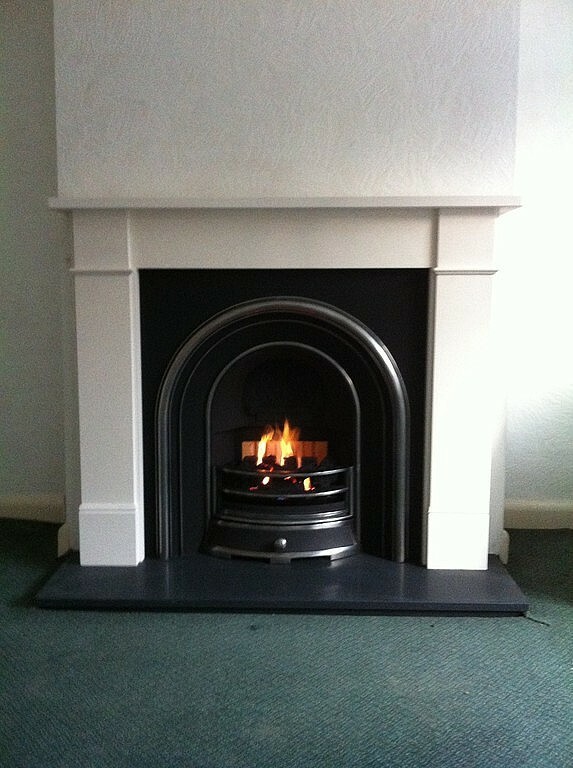 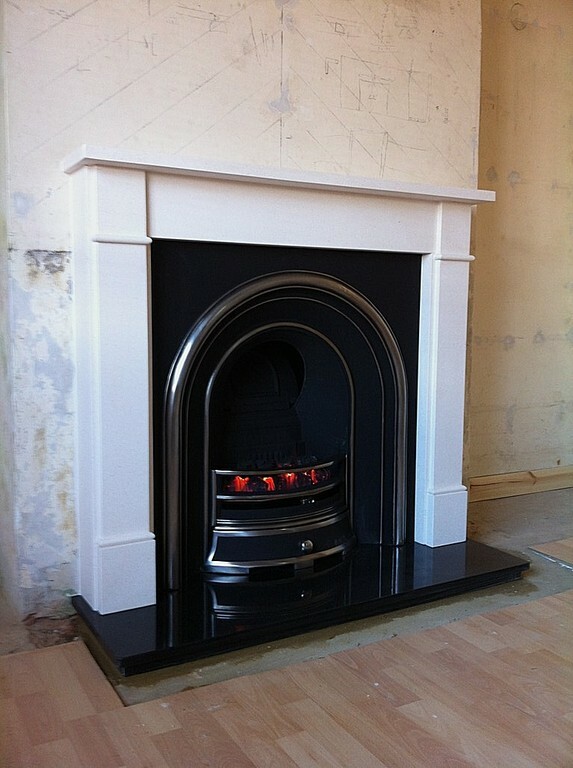 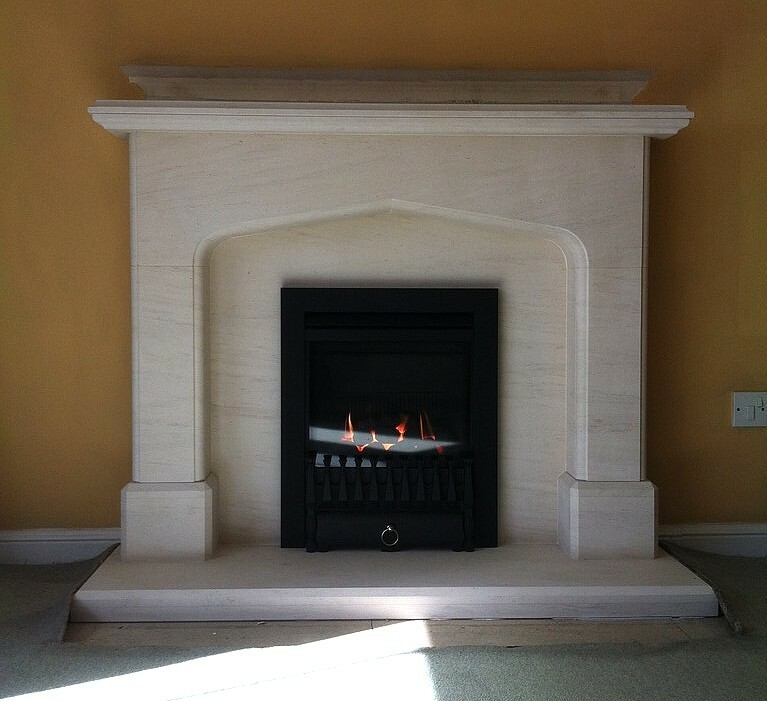 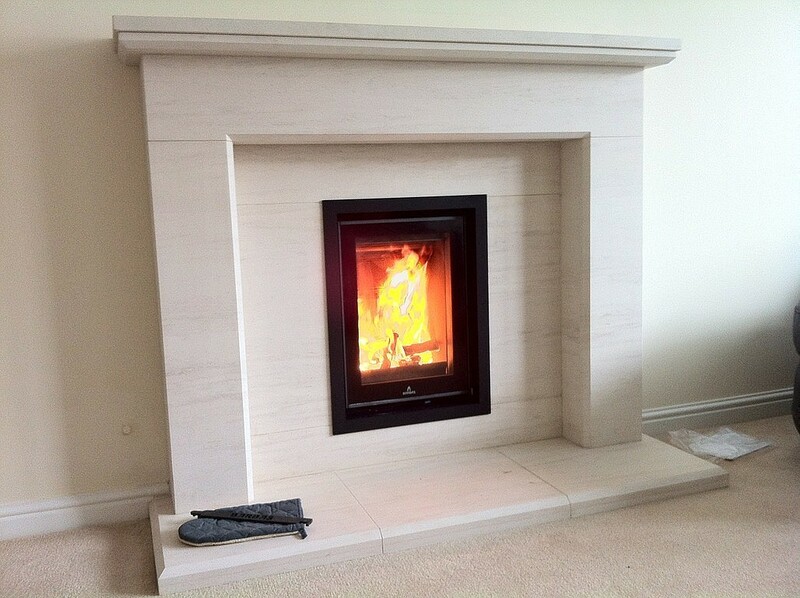 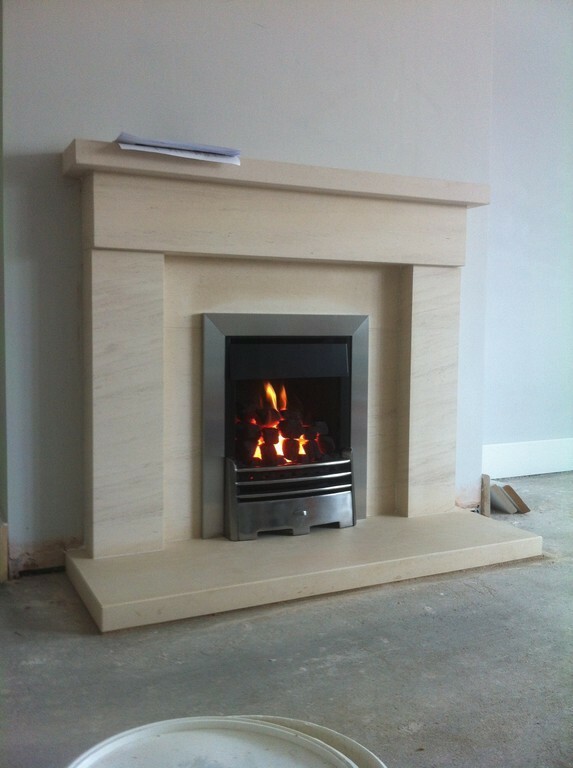 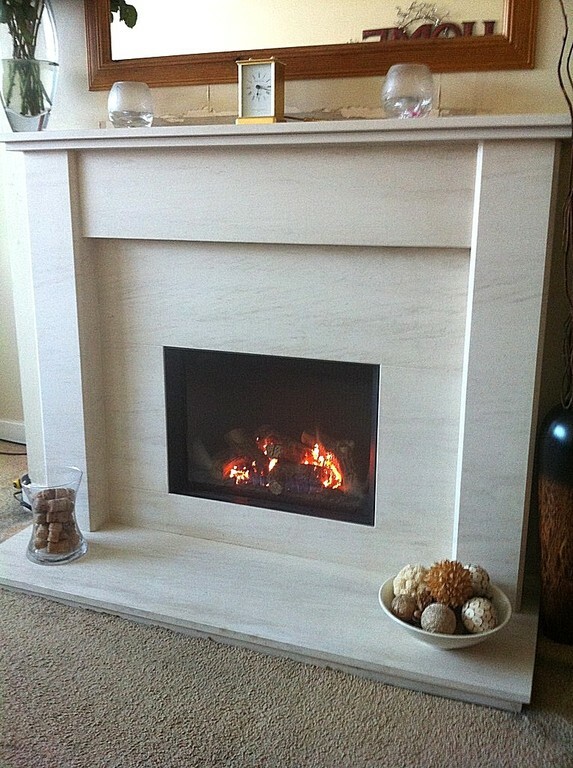 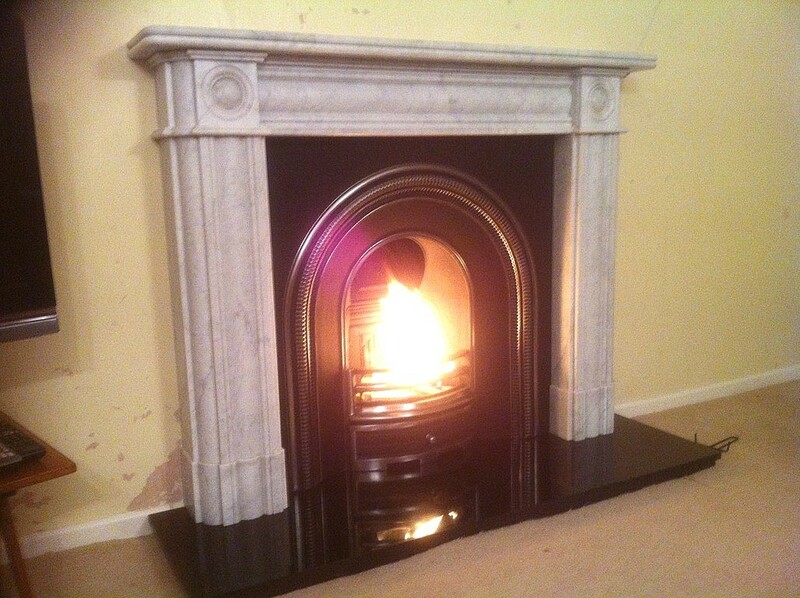 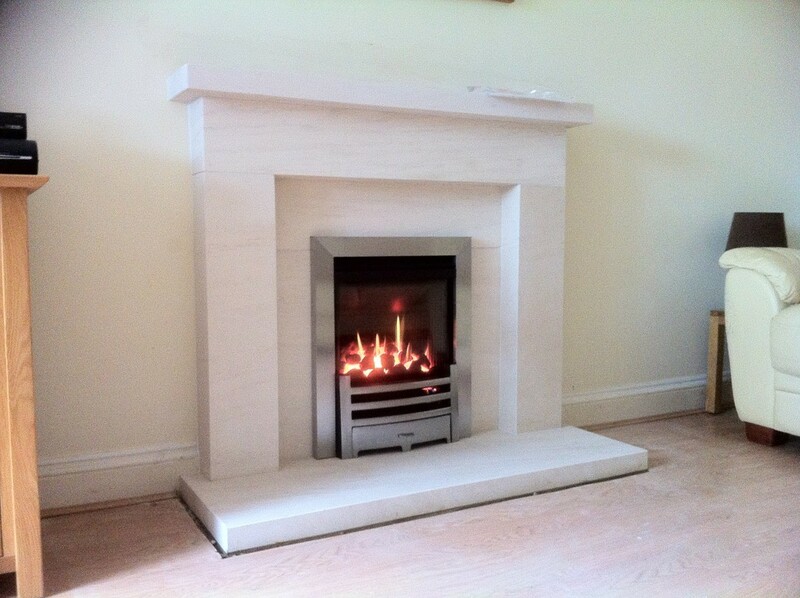 Installation of Gas, Solid Fuel, Electric appliances or Decorative use only fireplaces. 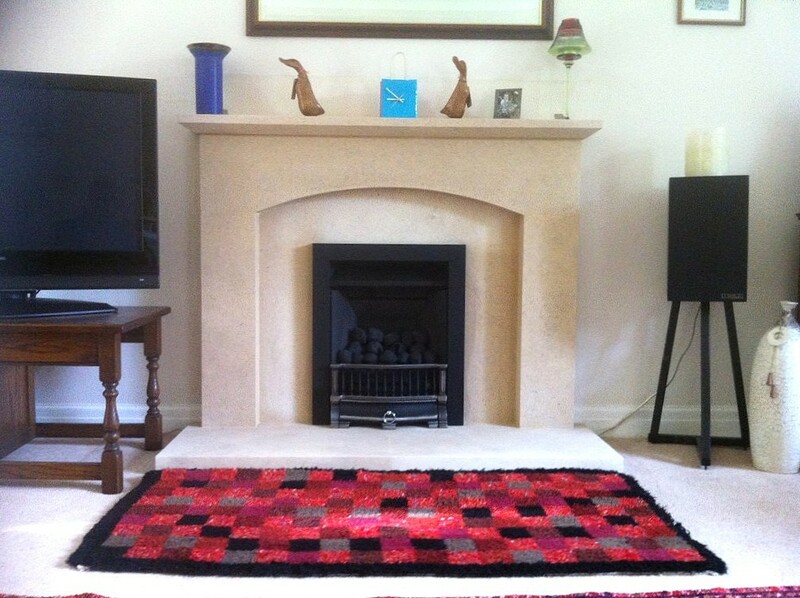 FREE Help & Advice on purchases. 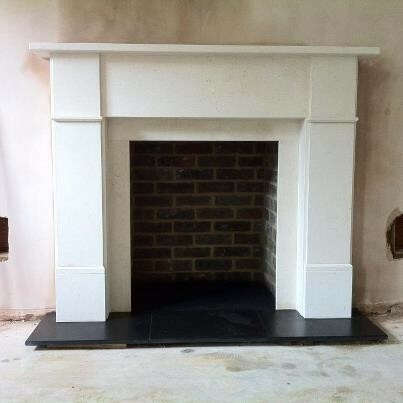 Chimney capping for un-used chimneys.